The applications process is now open and the 12 successful acts will be supported and promoted in various ways by Horizons over the next 12 months. Horizons is a unique showcase of new, independent contemporary music in Wales. Now in its fourth-year, Horizons is a collaboration between BBC Wales and Arts Council of Wales. 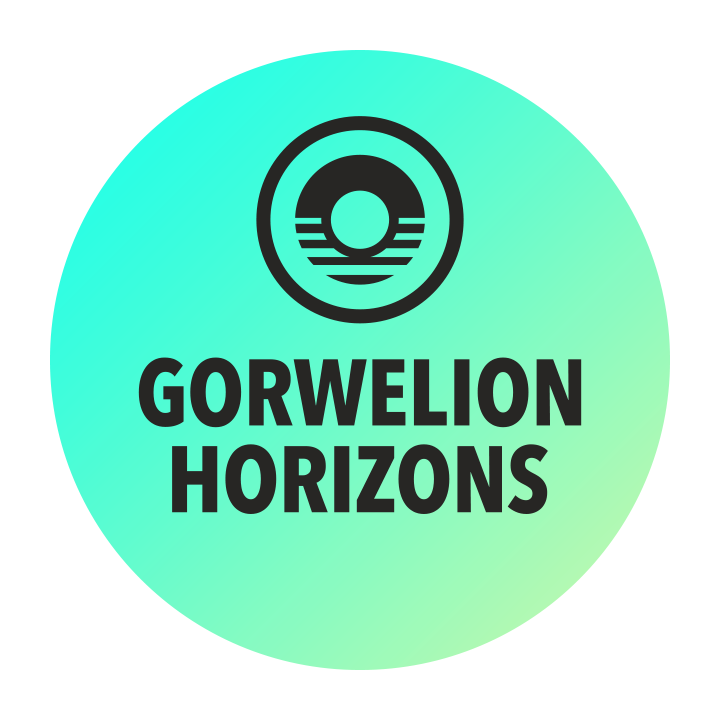 Since its inception in 2014, Horizons has given a platform to over 36 emerging artists from Wales giving them support and mentoring to help them reach new audiences in Wales, the UK and beyond, and supported many more at festival stages and help release ambitions through the Launchpad fund. The Horizons project aims to be a comprehensive showcase of promising talent in Wales. From providing promotional and performance opportunities, over the past four years, Horizons has provided new Welsh acts with a breadth of support and some unforgettable experiences as they start their journeys into music. Horizons acts have been showcased at some of the biggest festivals at home and internationally from Glastonbury, The Great Escape, Festival No.6, Sŵn, to Eurosonic and SXSW and performed sessions at the legendary Maida Vale Studios. In the three years of the project, previous Horizons alumni include Candelas, Swnami, CaStLeS, Violet Skies, Afrocluster, Baby Queens, Kizzy Crawford, Seazoo, The People the Poet, Reuel Elijah, Danielle Lewis and many more who have benefitted from the Horizon’s Project. Acts who want to be considered fill in a form online via bbc.co.uk/horizons. Horizons acts will be selected by a panel of experts from within the partnership and the wider music sector. The Horizons project will be bringing music to many festivals over summer 2018 and will offer more exciting opportunities to Welsh musicians later in the year through its Launchpad funding scheme. Also new for this year, The Horizons Project has hand-picked 12 ‘Horizons bloggers’ who will help spread the word about the Horizons 12 new acts for 2018. Providing personal, insightful and in-depth coverage of the acts selected with blogs, podcasts and exclusive content. Horizons Bloggers will also be appearing on panels and on the BBC to help promote the acts and the project’s work online and on social media. Music fans can follow the Twitter account @horizonscymru for all the latest news.